Registered for ICVLC but not receiving the weekly email updates? Please notify Dana Martinez to make sure you’re getting the most up-to-date information! 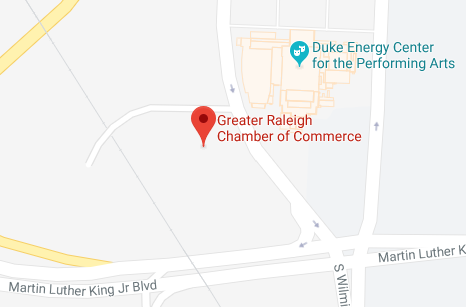 ​On April 28, the Raleigh Chamber heads to Nashville, Tenn. for our 30th annual Inter-City Visit & Leadership Conference. We will bring together more than 150 business leaders, elected officials, and community stakeholders to learn from this metro market. ​through the lens of change and gain insight from their experiences. After registering, within a week you will receive an email from our travel partner, BCD Meetings & Events, to complete information for your air and hotel reservations, and other travel requirements. Ralph DiLeone, DiLeone Law Group, P.C. Kellie Ford, S & ME, Inc.
​Click here to view the current attendee list.